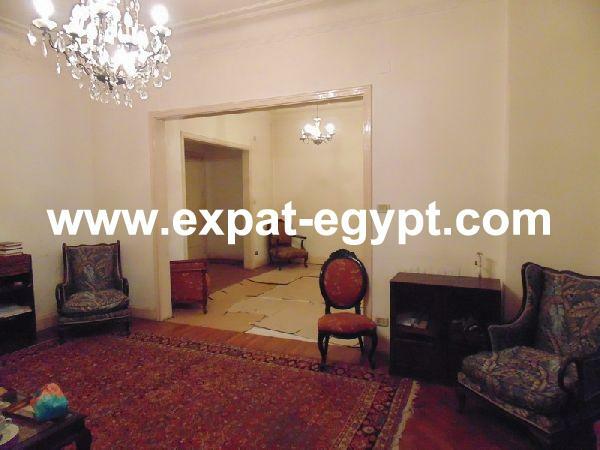 Luxury Administrative Office for rent in Cornish El Nile, Cairo, Egypt . 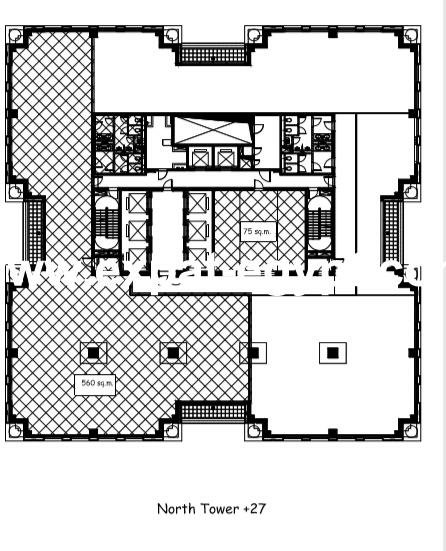 luxury administrative office for rent in cornish el nile, cairo , egypt . biult area : 560 m2 . price for rental : 25200 usd ,us$ 45/sqm/ month payable quarterly in advance. contract duration : 5 years . the service charge paid by the tenant covers the facility manager’s expenses for all maintenance, housekeeping, security, and utilities consumption for the public areas. all operation licenses and permits required are totally the responsibility of the lessee. the total area is delivered to the tenant in core & shell configeration, clear of all electromechanical and finishing works,which are the responsibility of the lessee. however this area is totally finished, it will be handed over to your good selves in that condition which allows you to proceed with your work immediately. the unit shall be handed over to nile city at the end of the contract in the same condition of delivery at the beginning of the contract. 4 pt /ton, to be billed on monthly basis. all prices listed above excludevat. service charges are anounced on september 1st, of each year, to be applied to all tenants for the following calendar year . electricity and telephone consumptions are the responsibility of the lessee.